Again, while being VAT registered will add some reporting requirements, it can generate significant tax savings. If your clients are VAT registered as well, applying for VAT (even before you have to) will allow you to recover VAT on your expenses without any commercial impact (since your clients will recover the VAT you charge them). And even if your have few expenses, thanks to an option like the VAT flat rate scheme you will still save significant money. For example, a business consultant with a annual turnover of £70,000 would save more than £3,000 in his first year of trading by registering for VAT. 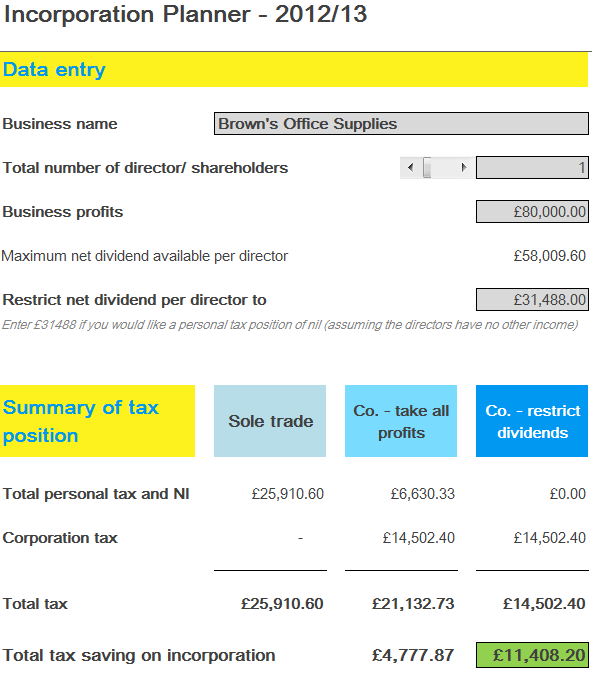 While you don't have to run a payroll if you decide to extract a salary of less than £5,564 per year(for the 2011/12 tax year), running a payroll allows you to pay yourself up to £7,488 without any tax or NI cost. Since salaries (by oppositions to dividends) are considered as expenses for the company, doing so results in a 20% tax savings on the difference, ie. £385. Yes, registering as an employer requires additional paperwork but most accountants will do it for much less than your tax savings. Pensions are a very tax efficient way of extracting profits. Indeed, they are tax efficient for both the employer and the employee. If you know you will not need the money until your retire, and if you need to build a retirement nest anyway, this is one of the most tax efficient way to do it. There are rules to be aware of but any good IFA will be able to help you setup a plan that works for you. 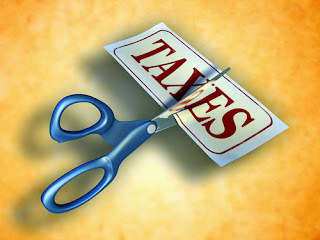 The R&D tax relief scheme is geared towards the company while the EIS and SEIS schemes are geared towards the investor. But neither scheme should not be overlooked. Those will not apply to every entrepreneur, but when it does the tax savings can be significant. Also, think about tax credits: while you might only qualify for a couple of years, it's still money that you should not leave on the table if you are entitled to it.